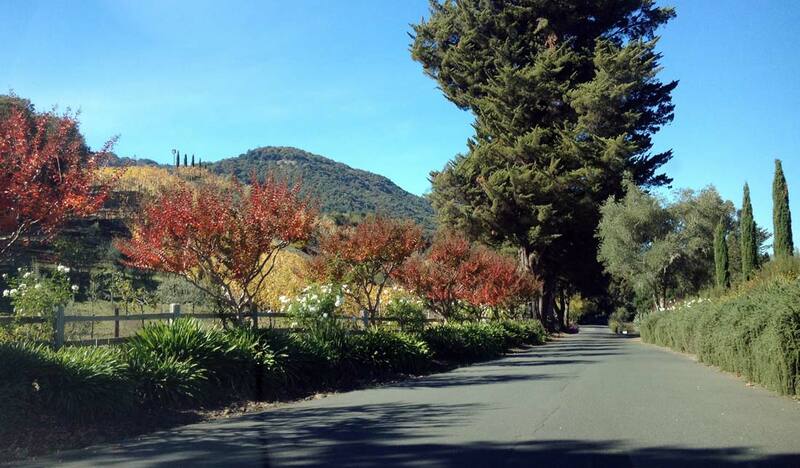 What’s the best place to stay when visiting Sonoma and Napa Valley wine country? The town of Sonoma is high on our list. 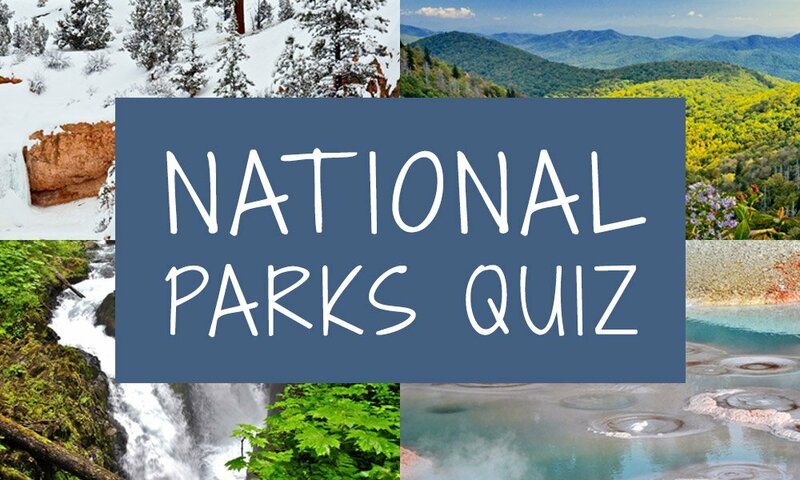 You’ll figure this out soon enough, so I’ll go ahead and disclose that B and I enjoy visiting vineyards and tasting a variety of wines very much. But our wine knowledge would fit in a mini tasting glass. 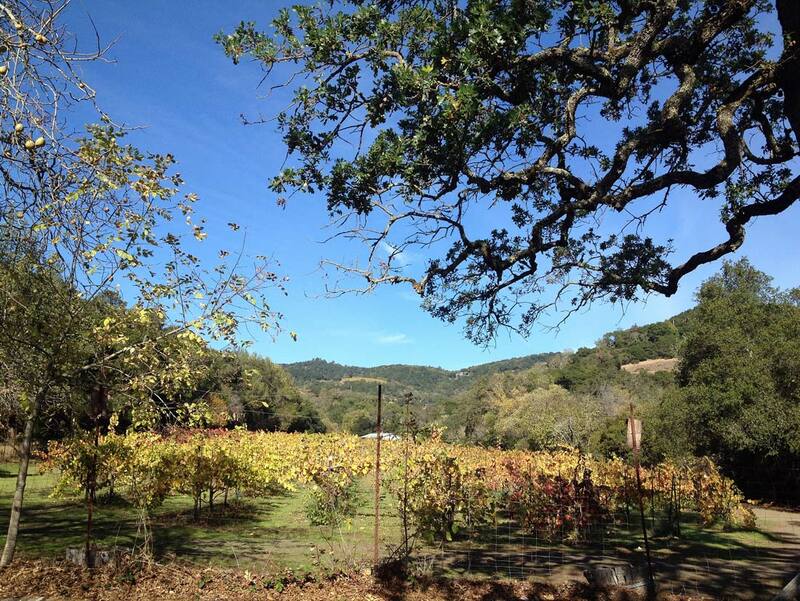 If you’re looking for a great wine country experience, read on. If you are looking for a blog from a knowledgeable wine connoisseur, please seek another source. Our son and his wife live in San Francisco, so our first outing into California wine country came as we left the kids in the city to work while we got away for a few days. We debated the towns of Napa versus Sonoma to start the adventure and chose Sonoma because it’s more spread out and feels less crowded. We hope it stays that way. U.S. News and World Report named Sonoma #1 on its list of Best Small Towns to Visit in the USA. Cottage Inn and Spa is a great place to stay for your Sonoma wine country adventure. We seek out small, boutique properties as much as possible, and picked the Cottage Inn and Spa as our base, based on TripAdvisor reviews. Our only regret is that we did not stay longer and fully enjoy all that this property has to offer. We plan to visit again and remedy that. The property is tranquil and peaceful, yet a few steps away is Sonoma Plaza – a pedestrian and biker paradise that combines history, wine, restaurants, shops and galleries in a setting that makes it the top attraction to visit in Sonoma Valley. This was the perfect setting to wind down after a day exploring the region’s wineries. The lightly-traveled roads around Sonoma make for peaceful cycling. 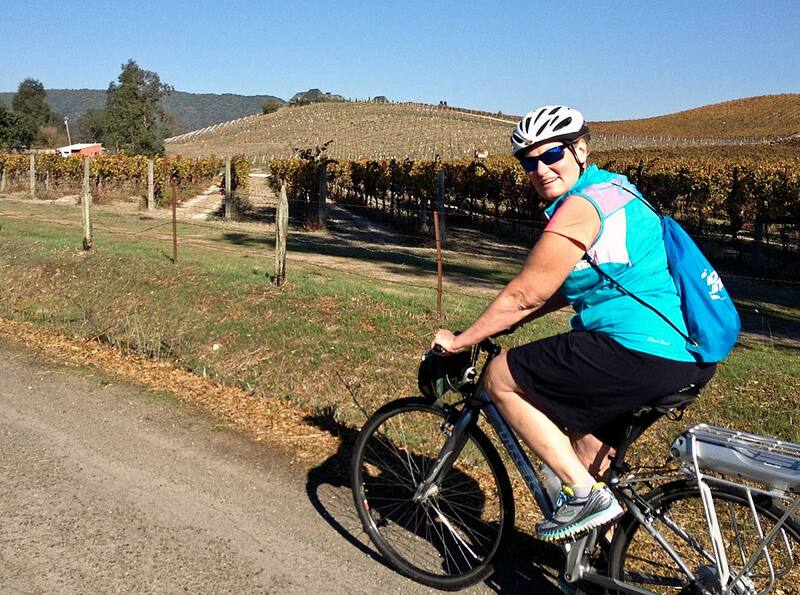 We chose to winery-hop on bicycles from Sonoma Valley Bike Tours. 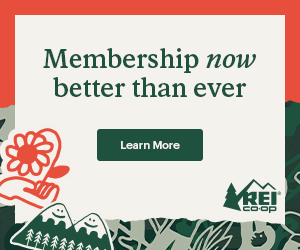 This is a great outfitter with additional locations in Napa and Yountville if you are so inclined. They offer half- and full-day guided tours, or rental bikes with maps and advice for those who prefer a self-guided adventure. With 11 wineries within five miles of town, you’ve got more tasting choices than you can do in a day and still cycle responsibly. We believe that the best way to learn about a new area is with some kind of guided tour, so we spent day one on the full-day guided bike tour. We were so impressed with the bike paths and lightly-traveled roads of Sonoma. Even without the payoff of wine at the end of the road, the scenery was beautiful. It’s relatively flat with some hills leading into the wineries. Our guide told us about the region, the wine and how to enjoy the tastings. We stopped along the way to view the grape fields and learn about grafting, pruning and growing techniques. Walking tour of the Ravenswood vineyard just outside the town of Sonoma. 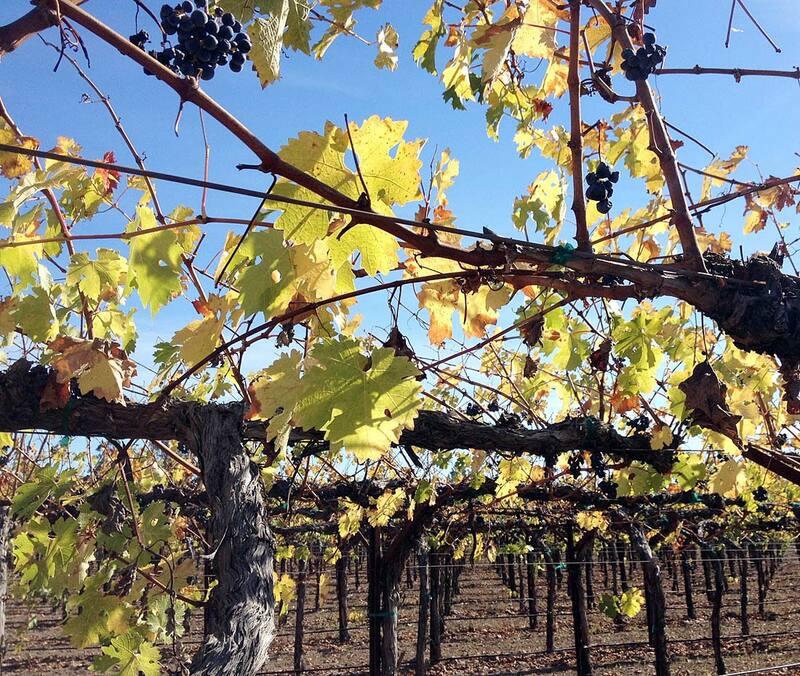 Bicycle touring lets you experience California wine country up close. First stop was Ravenswood Winery where we enjoyed a tasting and vineyard walking tour. The tour ended with a visit to their barrel room to sample wine right from the barrel. Seeing the process from vine to barrel was a great way to begin our first trip to California wine country. Ravenswood is a newer, but very successful winery. For a step back in history, pedal over to Gundlach Bundschu (GunBun to the locals) where grapes have been grown since 1859. 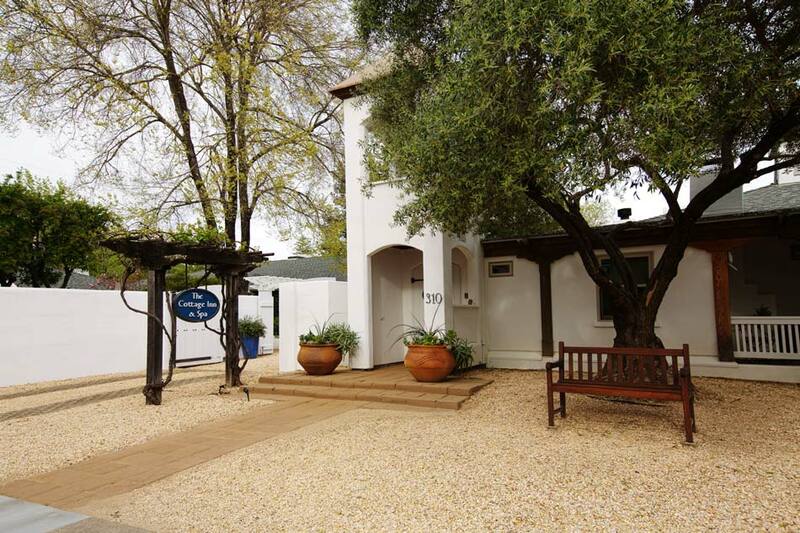 The tasting room sits in a building that dates to the 1870s and still serves as a winemaking facility. 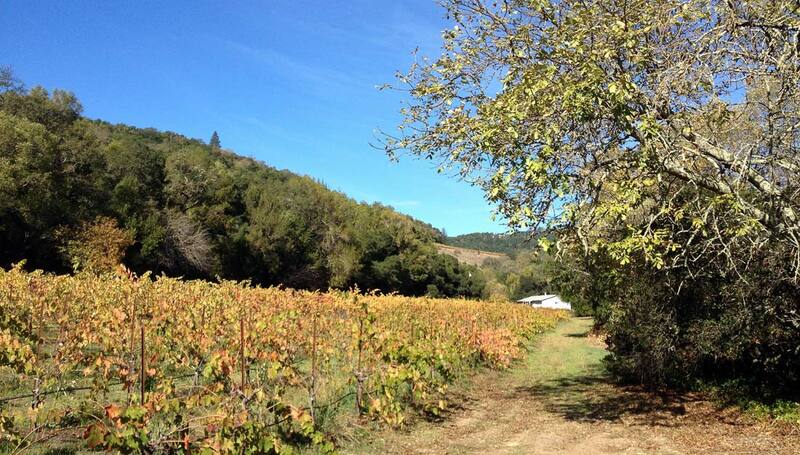 You’ll experience the history of wine in Sonoma Valley, while enjoying a guided tasting. A few miles down the road is Homewood Winery. It is winemaker David Homewood’s goal to produce small batches so that he touches as much of the winemaking as possible, and Homewood limits production to about 3,000 cases yearly. David came out and visited with our group during the tasting, which was a treat. Include this on your tour to sample the smaller, hand-crafted approach to winemaking. This was one of my favorites of the trip. E-bike tour of the vineyards surrounding Sonoma. 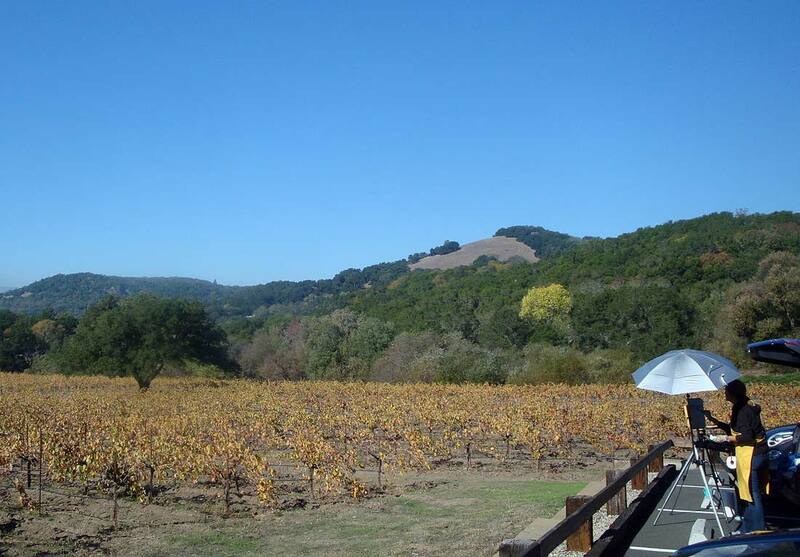 The town of Sonoma sits close to Napa but tends to be less expensive and less crowded. Day two tour of Sonoma. What a difference an e-bike makes! We enjoyed the bike/winery combo so much we decided to bike again on day two. One member of our day one tour rode an e-bike. Curious, we asked and the woman explained that her husband and teenage kids were accomplished cyclists, and that the e-bike allowed her to keep up with their pace and enjoy being with them. She explained that the rider provides most of the power, but the pedal-assist feature gives an extra boost when climbing hills. This sounded perfect for Libby, as her asthma had made day one challenging on hills leading into the wineries. We secured an e-bike for day two and explored on our own, guided by a great map and advice from Sonoma Valley Bike Tours. We explored the town and then set out to see new sights. Area artists use Bartholomew Park Winery as setting for Plein Air painting. Don't let the rusty truck and rustic appearance fool you. Fremont Diner is a great place for lunch on your wine tour. First stop was Bartholomew Park Winery, situated on 21-acres inside a 400-acre park just blocks from the center of Sonoma. We picked Bartholomew because it was along our route; we stayed for hours because it was a stunning place. Pedaling into the property we were struck by how many locals were spending their day painting, strolling and jogging the grounds. In addition to the winery, the property includes a museum tracing the estate’s 150-year history and three miles of hiking trails. Next stop was not a winery, but The Fremont Diner*. While Sonoma and Napa boast a number of starred and fancy eateries, this place thrives as a vintage Americana diner that takes you back in time. 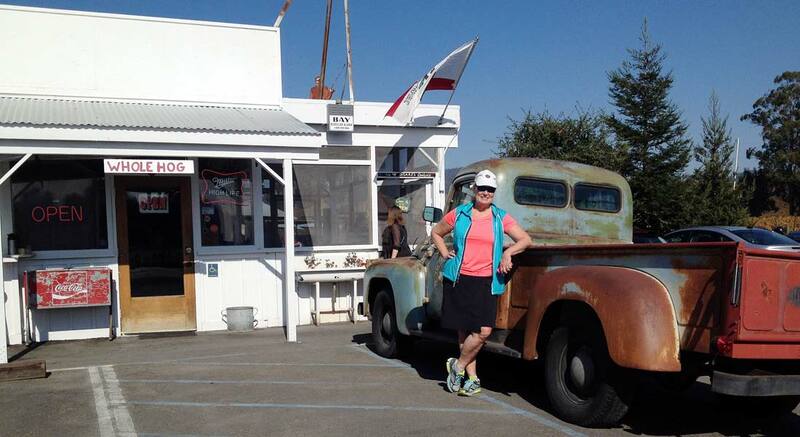 Don’t let the old rusty truck out front fool you, this is a go-to destination for many exploring wine country so visit at off-hours or expect a wait. * The owners have since closed The Fremont Diner to reimagine it. I imagine that we’re one of many locals and visitors hoping that happens soon. There are lots of good places to for dinner in Sonoma within walking distance or a short drive. One of note is The Swiss Hotel in Sonoma Plaza. The food is excellent, prices are fair and the building dates back more than 100 years. Two nights in Sonoma gave us a taste of what’s there, but there is so much to do. Stay longer if you can. We will definitely be back. 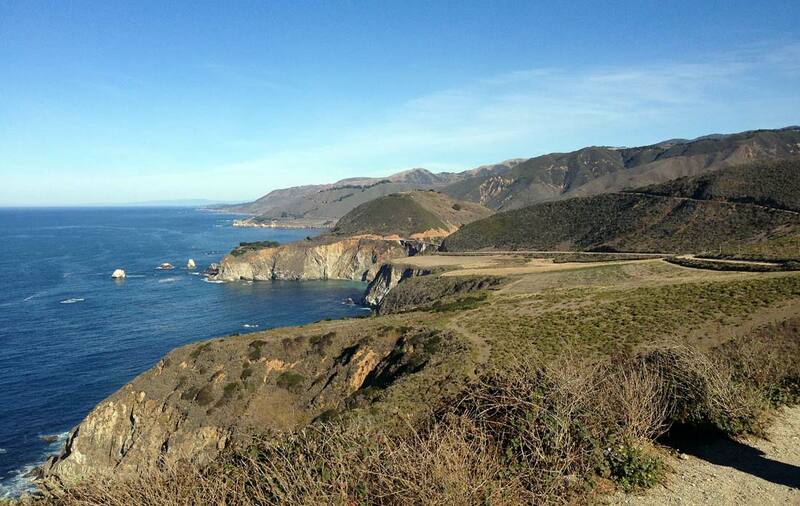 Sonoma Coast State Park let's you get a little hiking into your wine country trip. We left Sonoma to head deeper into the valley for the next leg of our trip. The wineries are more spread out here, so we toured by car instead of bike. With a population 11,000, Healdsburg combines small-town charm with an eclectic mix of shops, restaurants, tasting rooms, galleries and bars. This is a great place to get your craft beer fix if a travel companion prefers beer to wine. Healdsburg sits at the junction of Russian River, Dry Creek and Alexander Valleys – making it an ideal base for exploring the region. If you need a break from wine tasting, the Sonoma Coast State Park boasts beautiful trails along the rugged coast where Russian River dumps into the Pacific Ocean. It’s a haul along windy roads to reach the park, but the payoff is worth it.